During the DU-EL-Fest at Culture Club Revelin great Deep House. 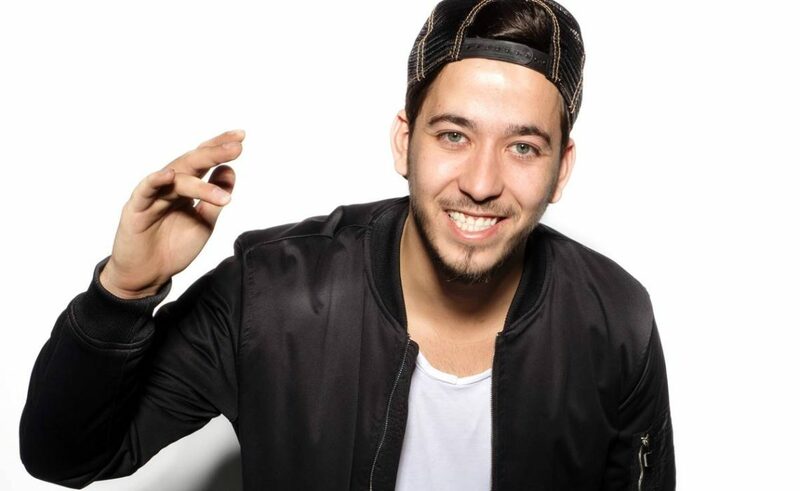 Indie Dance / Nu Disco Dj will perform tonight – mr. Mahmut Orhan! Here is the more info about the festival, and we managed to chat a little bit with Mahmut befor tonight show! Have you ever performed in Dubrovnik and if not, what are your thoughts about this new experience? No, it will be my first time in Dubrovnik. I did plenty of research on the place and asked my friends and I’ve learned that the people of Dubrovnik know how to enjoy themselves. Revelin is one of the top 100 clubs in the world, are you excited to perform there? Absolutely, this is also a big responsibility for me because if I’m playing in one of the best clubs in the world I should do the best set possible! I can’t wait to see the energy of the club’s audience and I’m really looking forward to it. What will the audience hear/enjoy during the night? I prepared special things for the audiences music preferences. I’m sure they will have a goo night and I hope they like my performance! What was your favorite place to perform? I like the Epic which in Timişoara, Romania. This is a big nightclub and I love playing in there. Can you announce some new music at the moment? After the concert schedule, I will spend some time in the studio working on new music. After that, I have new surprises for audiences. I believe that they will like the new songs.